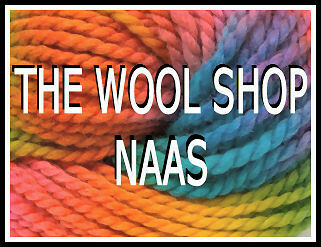 Welcome to Yourtowndirectory.org for Naas and Co. Kildare. 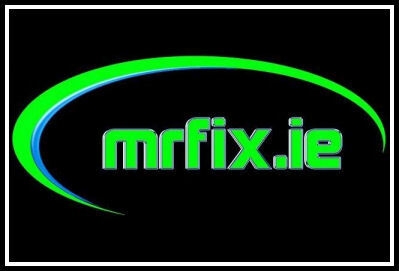 Here you will find details of the latest news, weather, local information, plus your local community business directory for County Kildare including Naas, Athy, Celbridge, Clane, Kilcock, Kildare, Leixlip, Maynooth and Newbridge. 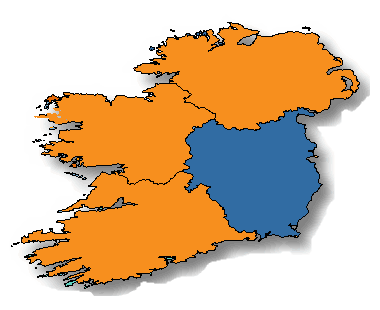 Do you have a business in Naas, do you know of an event coming up involving your local community, why not promote your business or event here in your local area. 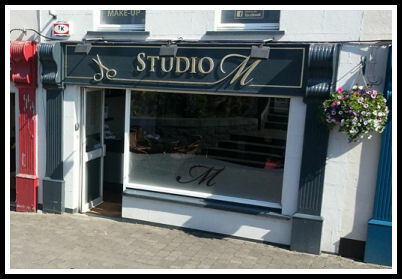 The Wool Shop is a well established independent yarn shop in Naas, specialist in wool, needlecrafts and supplier of yarns with a good selection of knitting patterns and needlecraft accessories including knitting needles and crochet hooks. Timeless Cafe is located in the heart of Kilcock offering a range of delicious fresh home cooked meals including Breakfast and Lunch. A great priced menu with locally sourced food cooked on site, fresh and homemade. Open daily. At Dee's Hair Salon, you will receive a cutting edge hairdressing service from a creative and talented team that specialises in cutting, colouring and curls. From the moment you enter, you will get a star treatment, from highly trained staff. 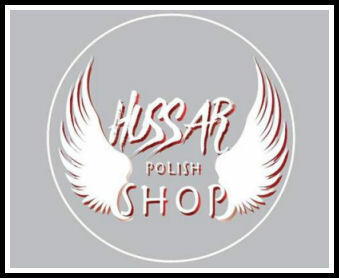 Hussar Polish Shop located in Kilcock providing an International feel supplying fresh fruits and vegetables, meat, breads and other pastries. We offer our customers the convenience of buying all their various food needs in one place. 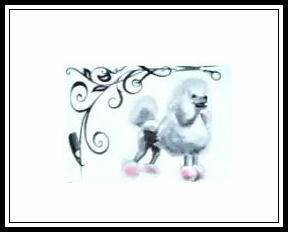 Janet's Dog Grooming Boutique has created a professional, flexible salon with dedicated, experienced groomers able to groom to a high standard from breed standard styles to pet trims in a caring and relaxed environment. 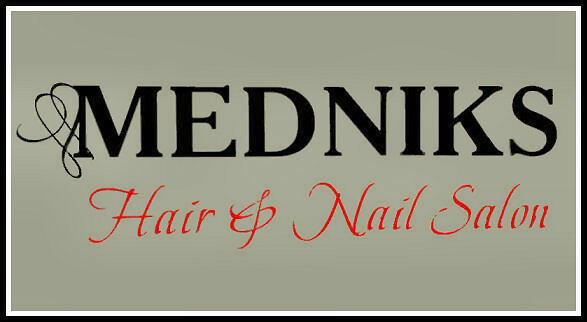 Medniks Hair & Nail Salon have built up a reputation for having a friendly and welcoming atmosphere and pride themselves in maintaining a totally professional approach to hairdressing and nail technology. Open daily. 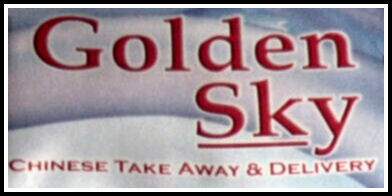 At Golden Sky Takeaway, we serve authentic Chinese cuisine to the people of Leixlip. Choose from a selection of our speciality dishes as well as traditional classics, all freshly prepared on the premises. Local delivery service available. 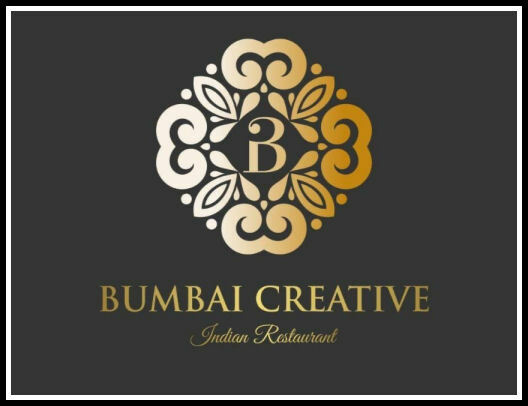 Bumbai Creative Indian Restaurant is a relaxed and pleasurable atmosphere, in company with its excellent service, welcomes you to dine in luxury with exceptionally tasting Indian dishes. Open 7 days a week. Yourtowndirectory.org is a local business listing service that assists residents in locating companies in your area as well as supporting your town. Our aim is to promote new and existing business to the residents of your local community. If you would like to advertise your business, in your local town, serving your community, then get in touch.